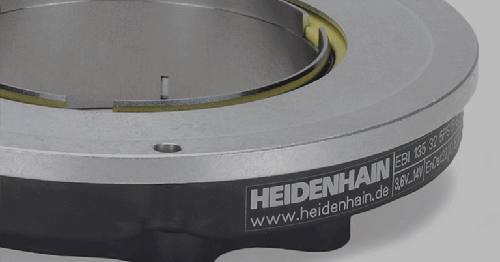 The inductive rotary encoders of the HEIDENHAIN ExI 1100 series are now available in versions whose mating dimensions are the same as those of common types of resolvers. 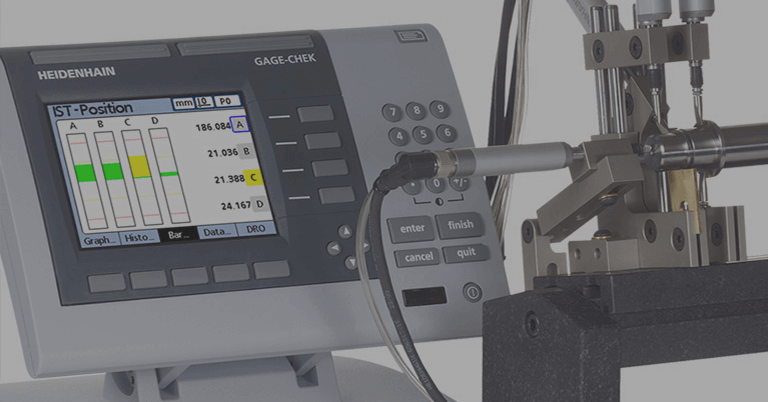 Depending on the respective applications and accuracy requirements, inductive or optical absolute encoders are now possible as high resolution alternatives to resolvers. 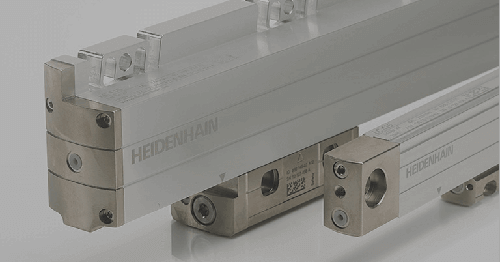 These encoders are easy to mount and inexpensive, and are destined for applications that require a high degree of reliability and durability. 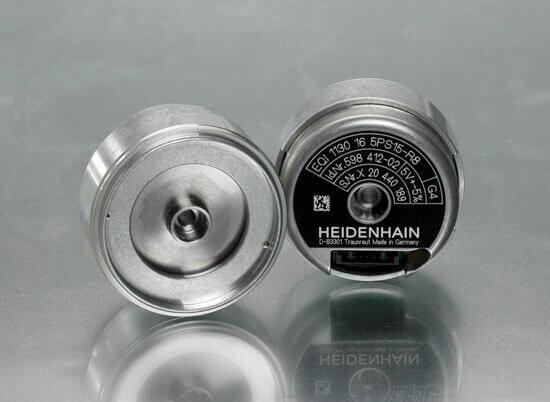 Furthermore, the HEIDENHAIN ExI 1100 rotary encoders with EnDat 2.1 interface feature an improved inductive scanning method, with which the singleturn resolution was increased to 18 bits (262,144 position values per revolution). This results in a higher control quality of the drive. 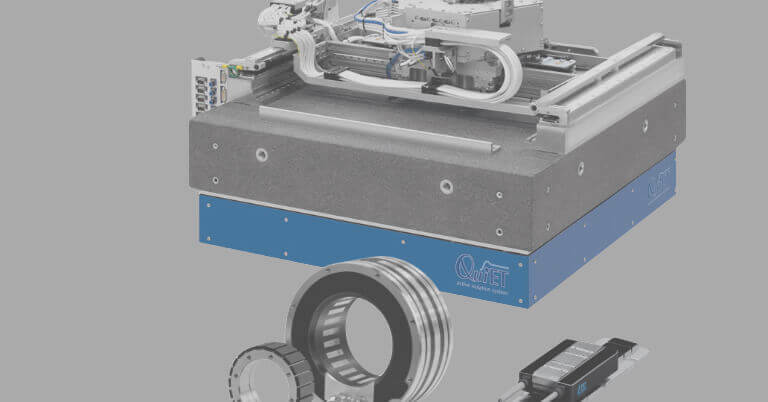 Servo drives with inductive rotary encoders enjoy advantages over those using resolvers in terms of positioning accuracy, speed stability and control dynamics. 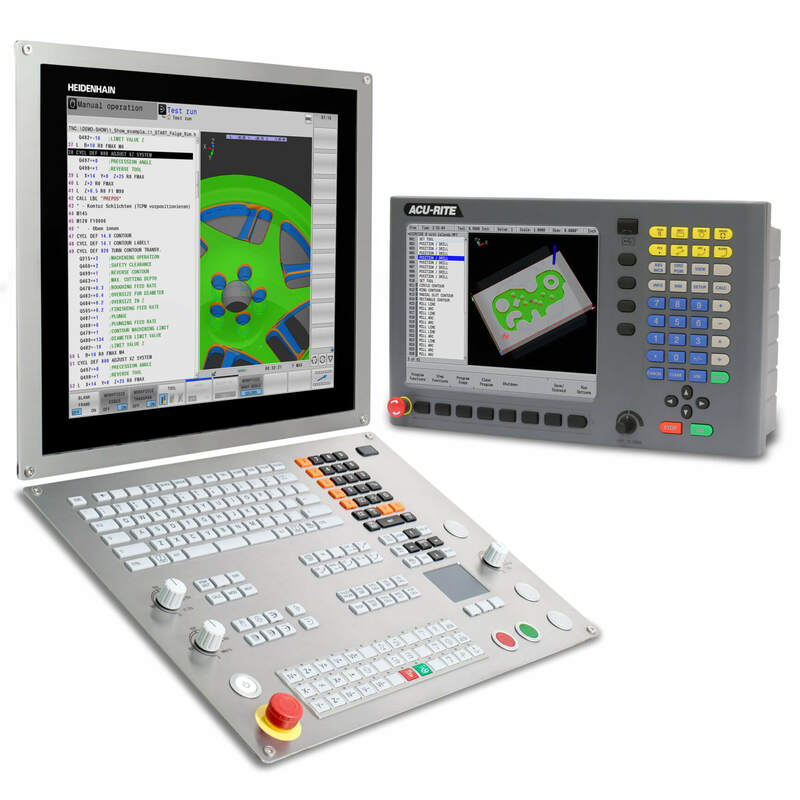 This is made possible by the greater control bandwidth and a significantly higher number of signal periods for the formation of the singleturn position value. 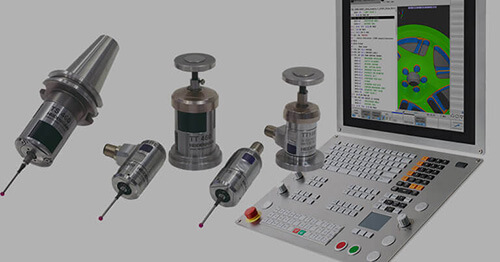 The position value is produced by electronics already integrated in the encoder, and is transferred as purely digital information to the higher-level electronics over the fast bidirectional EnDat interface. As an option, the information can be transferred as an analog signal. An integrated readable and writable EEPROM makes user parameters available in the subsequent electronics at all times, enabling the encoder and its environment to self-configure over the synchronous serial interface. 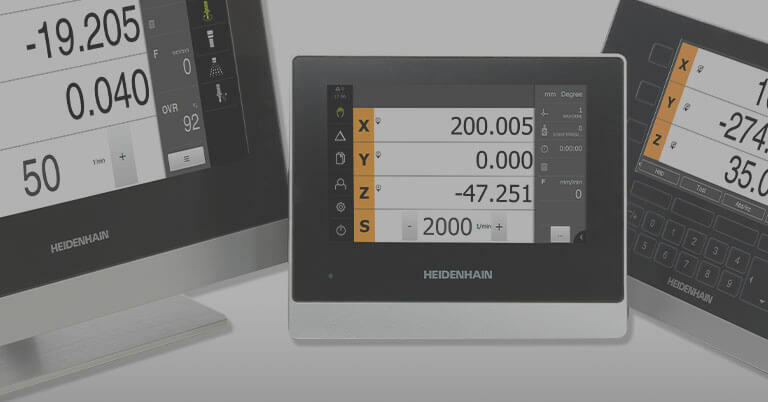 The encoder’s real multiturn capability frees the system from the need to be “homed” after power interruptions or switch-on. Conventional battery-supported systems requiring regular maintenance are no longer needed. 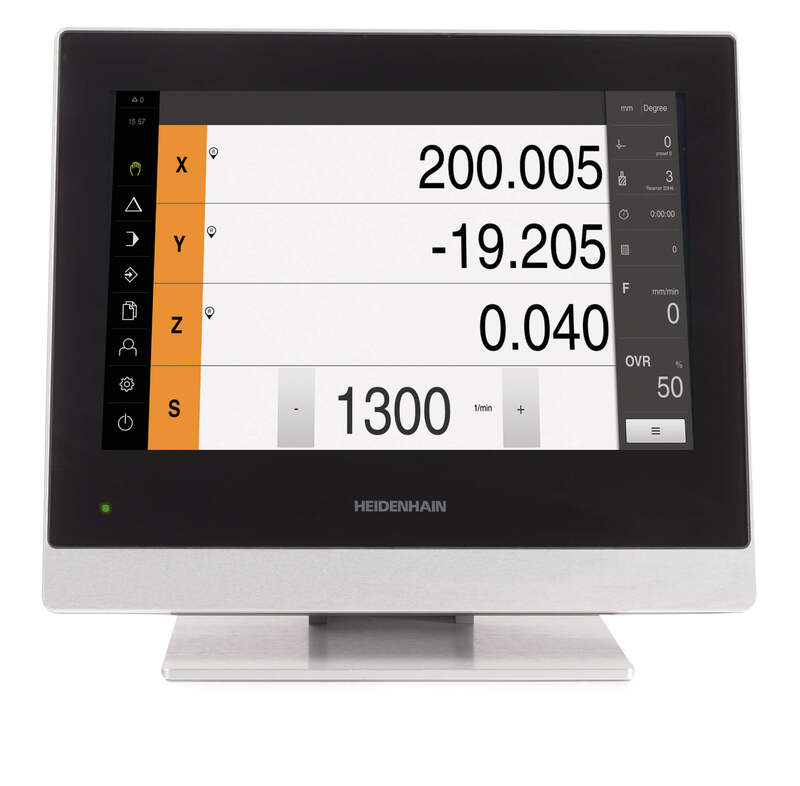 Alarm and diagnostic functions ensure high system availability rates.